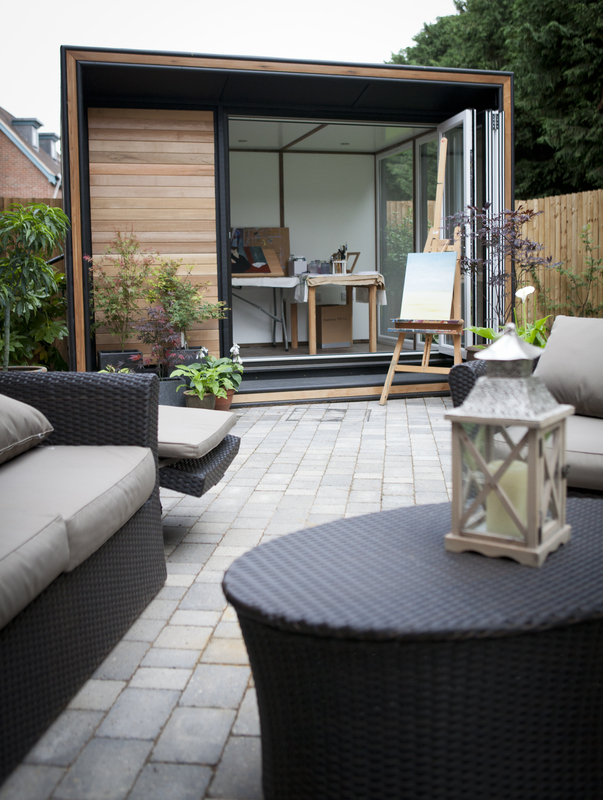 The ideal one-person garden office space, the Solo Ultra is an outstanding example of contemporary design coupled with a robust construction. 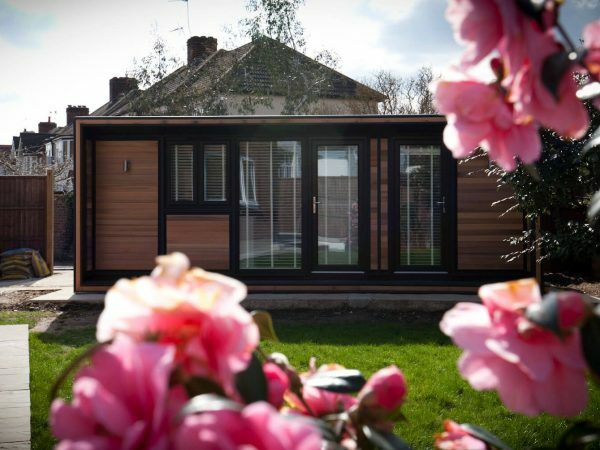 The Solo Ultra enjoys TuSC construction, floating walls, integral electrics with four double sockets, full insulation throughout, double glazing and an internal footprint of 3.2m x 2.1m. 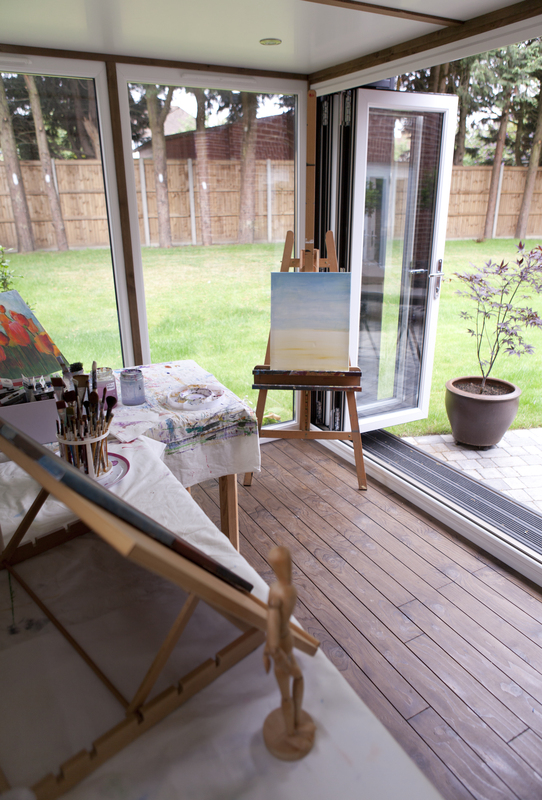 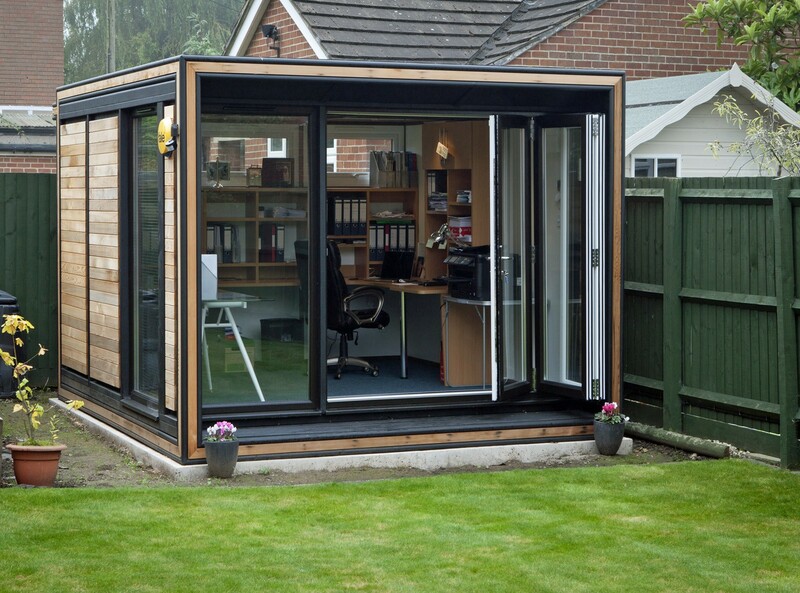 It’s the perfect office space for those who have visitors or for those who require extra space to get creative. 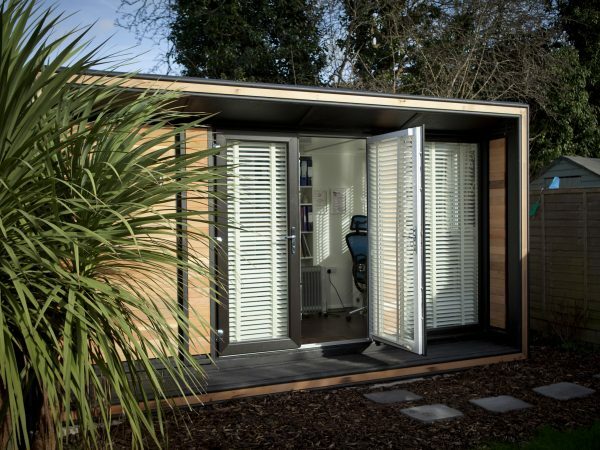 The Solo Ultra is the perfect size for a one person office, with a little bit of added space. 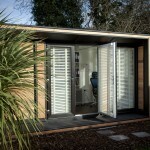 The Solo Ultra can also make the perfect art studio, music room, retreat or writing room. 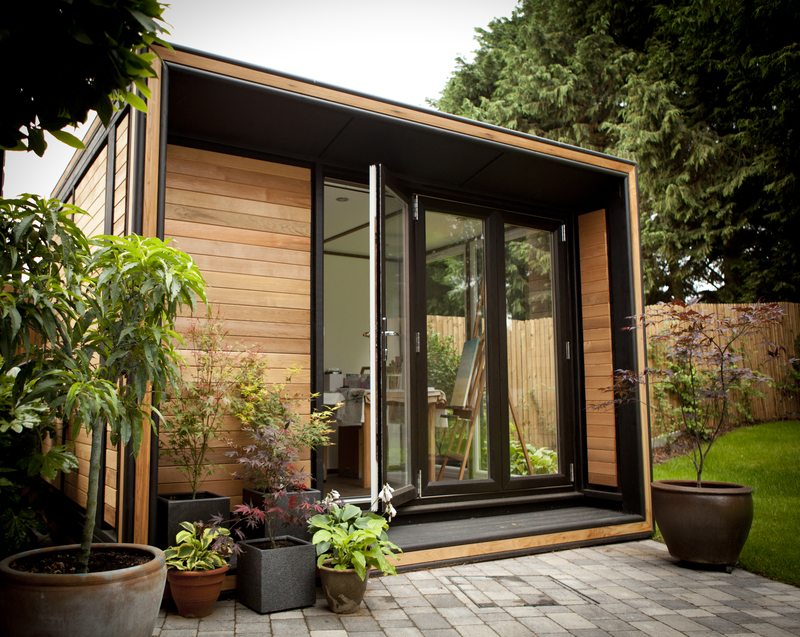 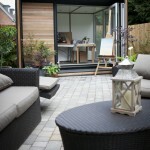 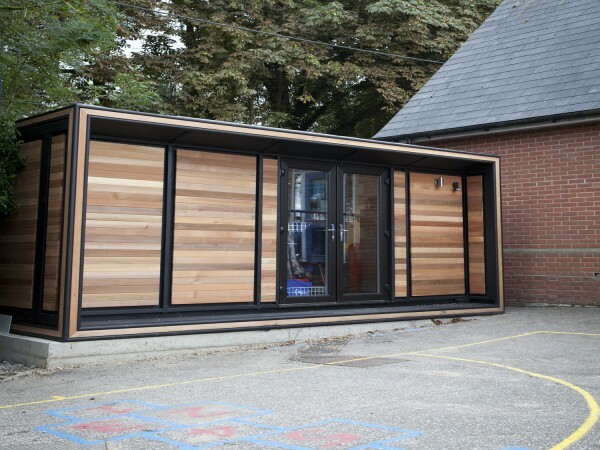 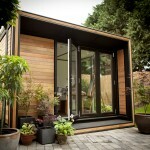 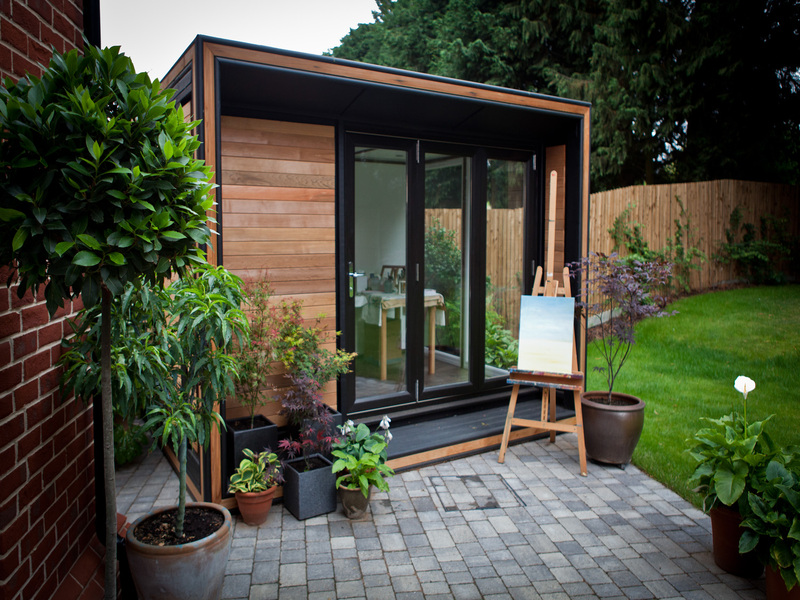 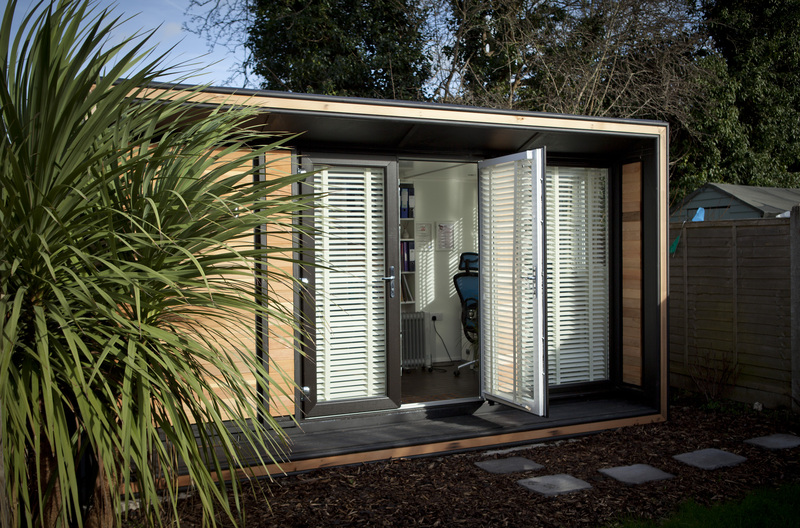 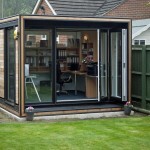 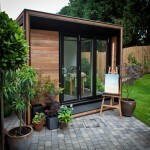 Having a Smart Garden Office is all about making a room that you love, and you want to spend time in. 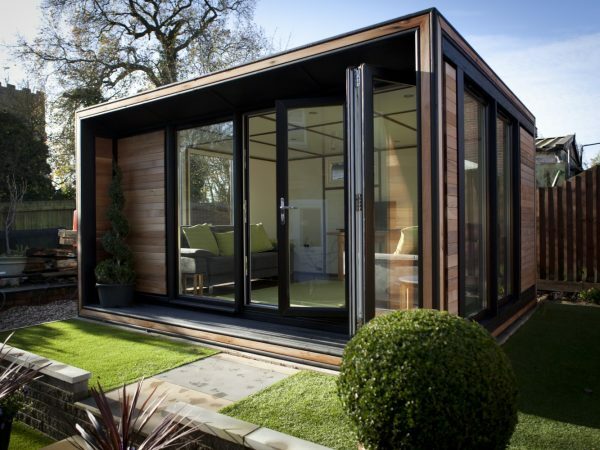 We dedicate a lot of time to ensuring that your Ultra Solo is exactly what you’re looking for and is a room than inspires envy! 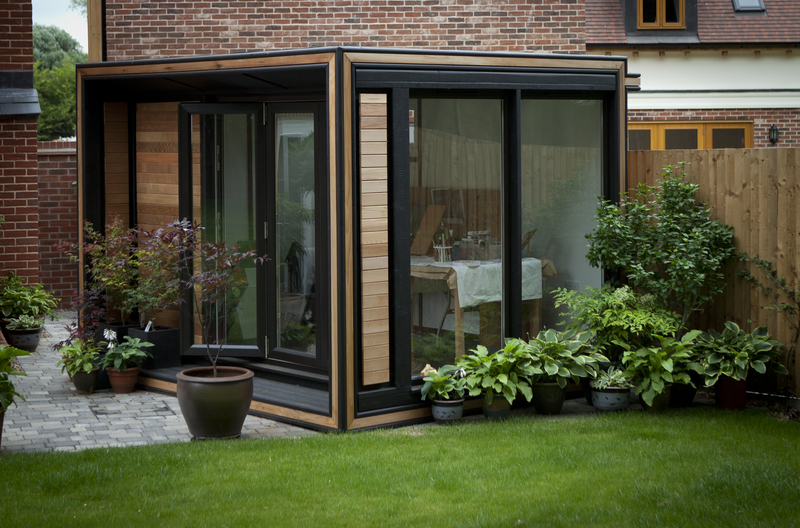 From our handmade furniture to the decisions you make on configuration, the possibilities of what you can create are endless. 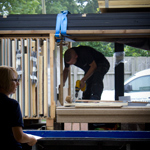 We’re British through and through, we get all of our materials from the UK, Some just minutes from where we are based. 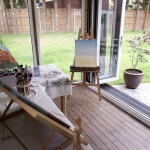 Then we get to work creating your Smart Solo Ultra. 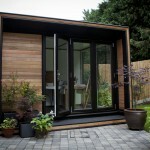 The team then arrive and install within just 1-2 days. 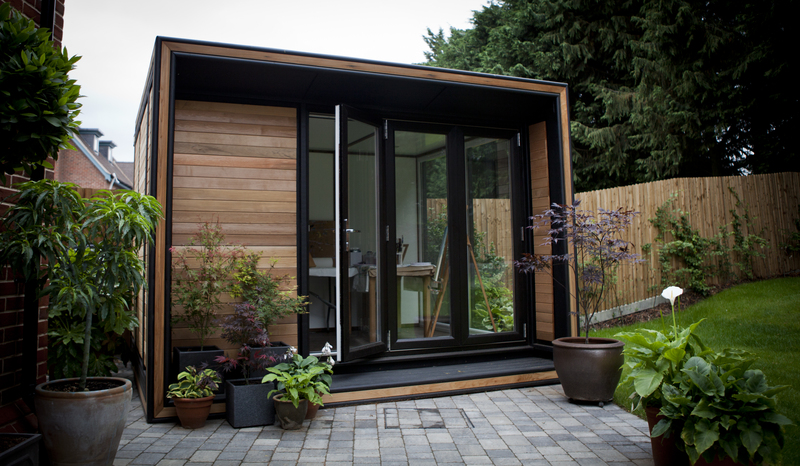 If you’re looking for a bit more space, yet space is at a premium, have a look at our Extro Range. 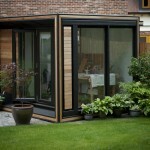 Designed for long and narrow gardens. 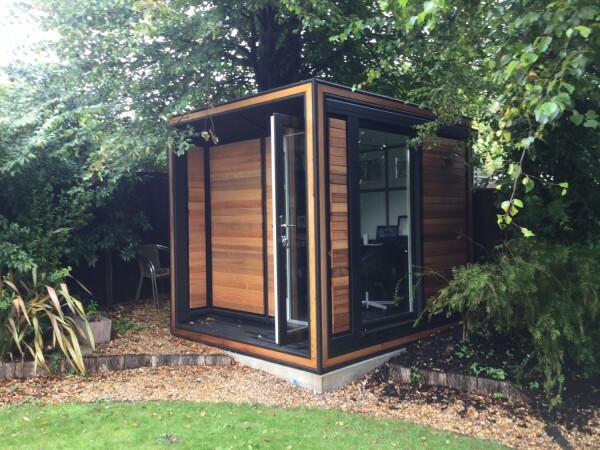 The Duo Ultra is the perfect two person office, gym space or garden retreat. An incredible space, perfect as the ultimate home office or retreat.